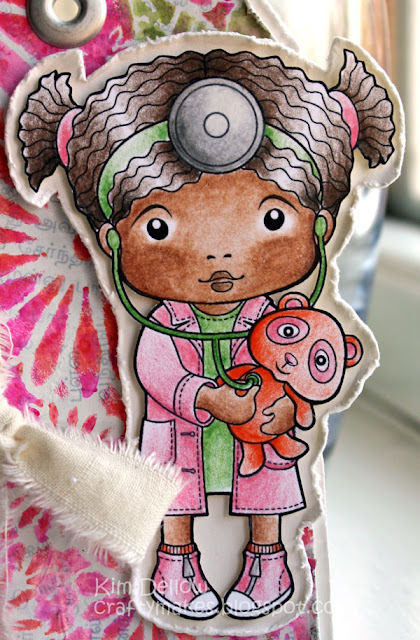 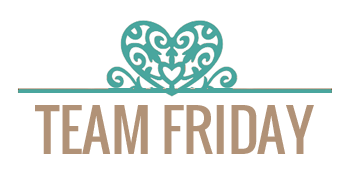 La-La Land Crafts Inspiration and Tutorial Blog: Is There A Doctor In The House? 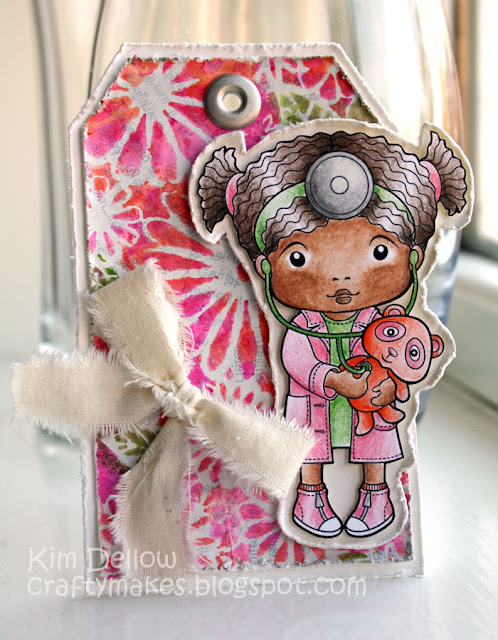 Ok well moving on fast - you can get the lovely Doctor Marci as a digi-stamp and a Rubber stamp. 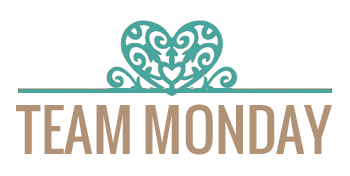 So hope you are all well and are ready for the new week!